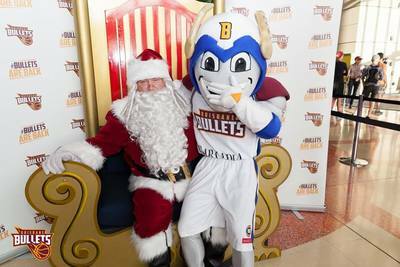 Are you a Brisbane Bullets fan? 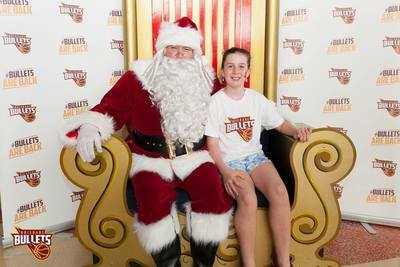 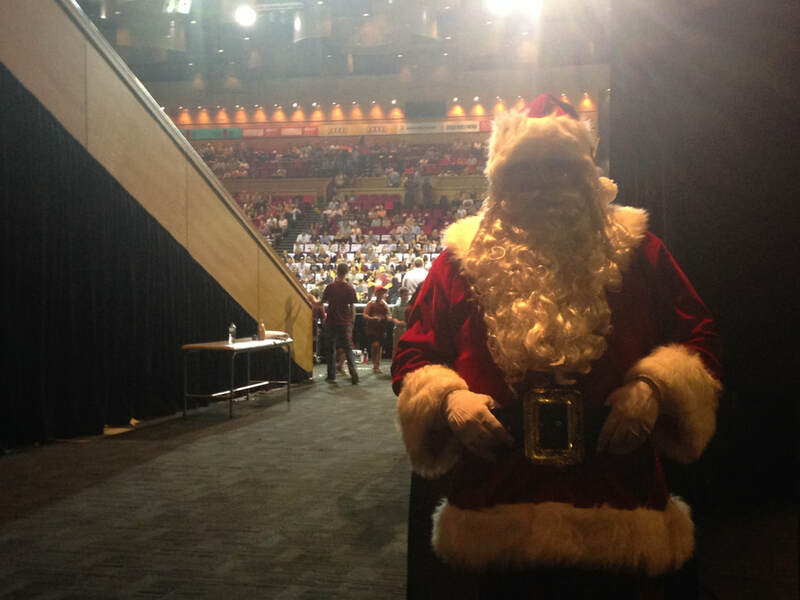 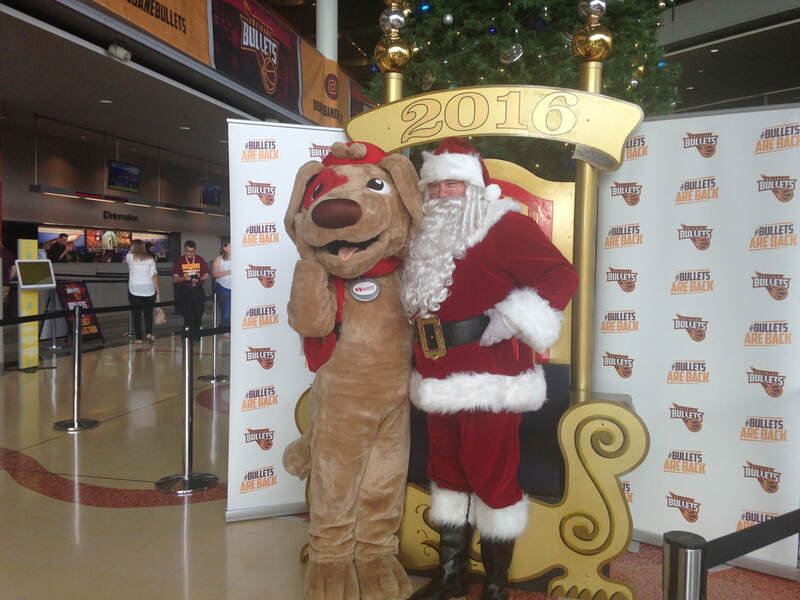 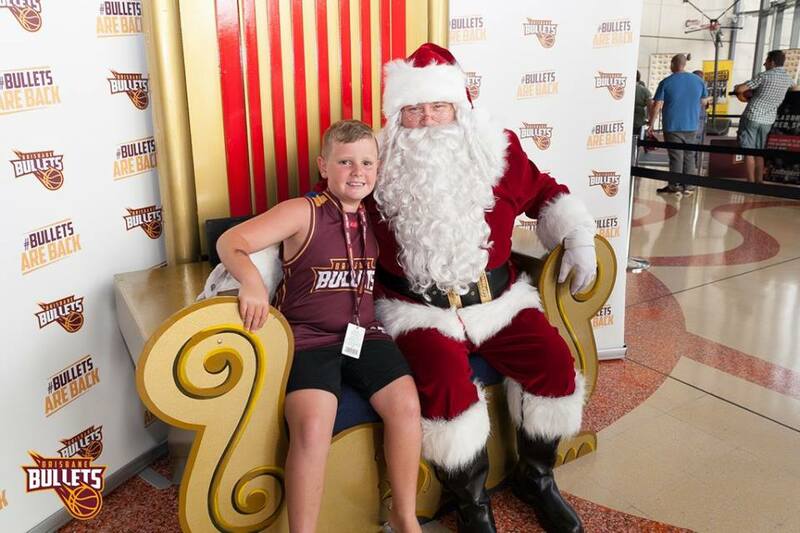 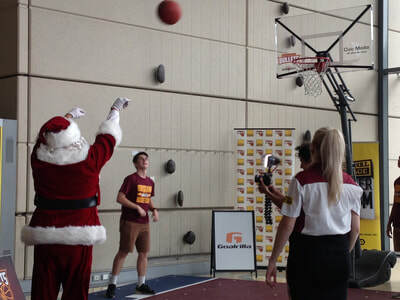 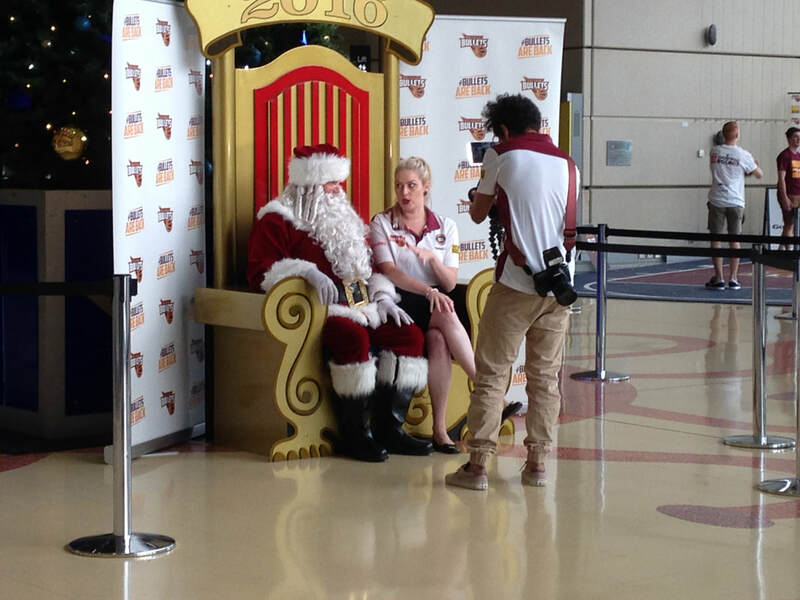 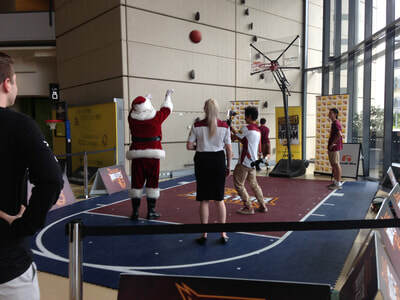 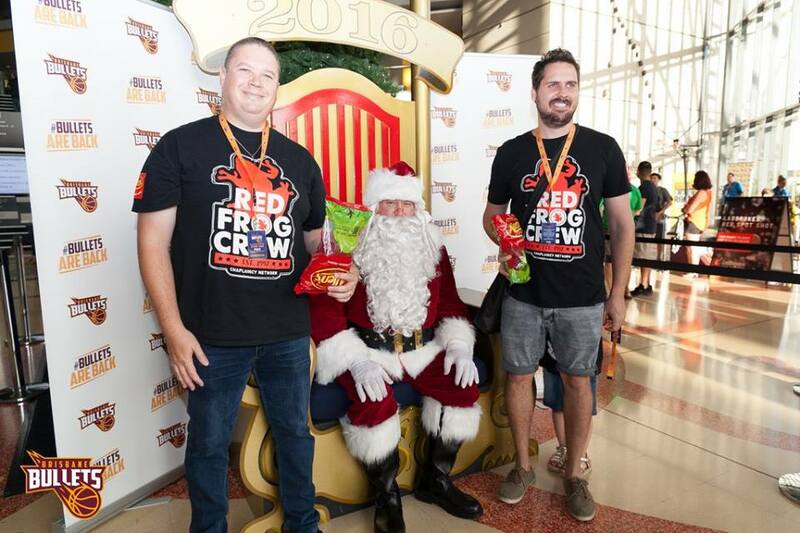 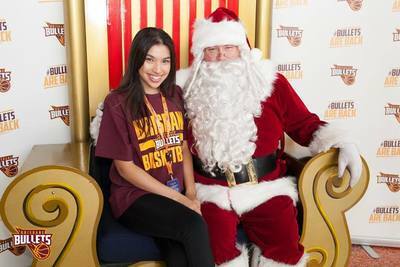 Then over the last couple of Christmas's you would have met our Santa - if you were at the Bullets Christmas Game at the Convention and Exhibition Centre! 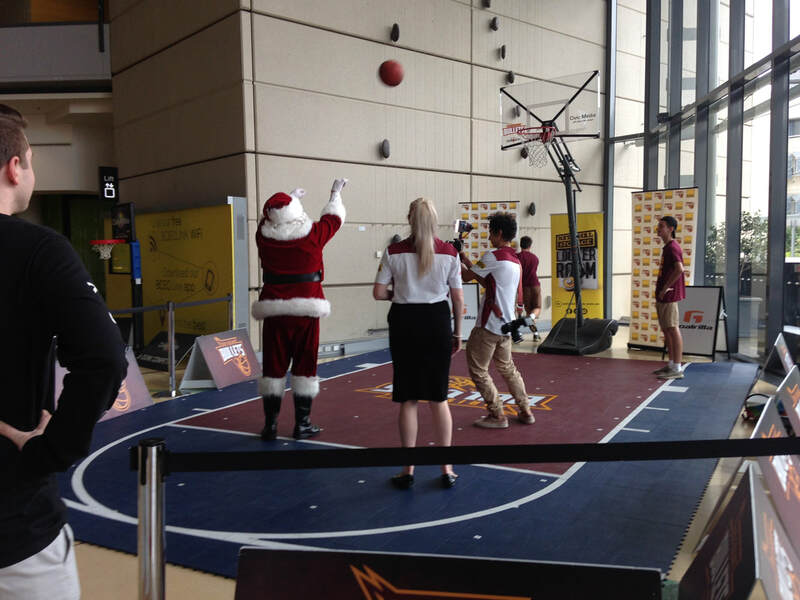 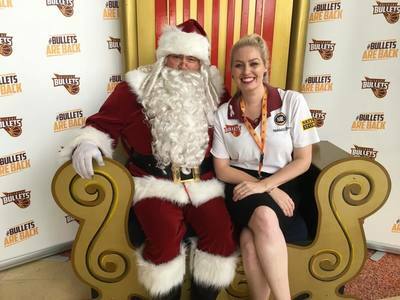 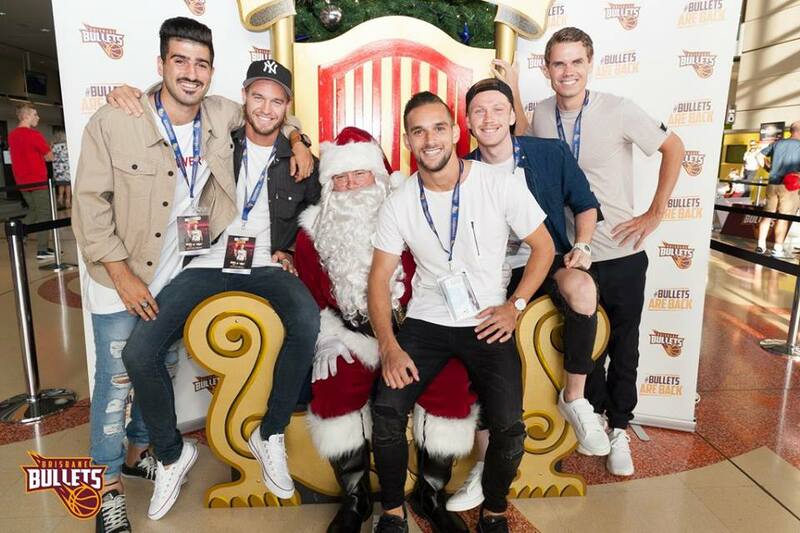 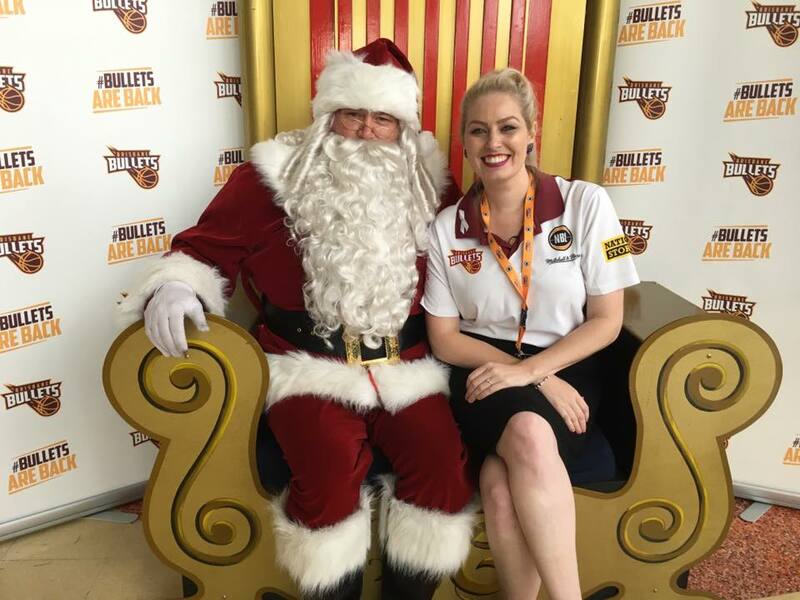 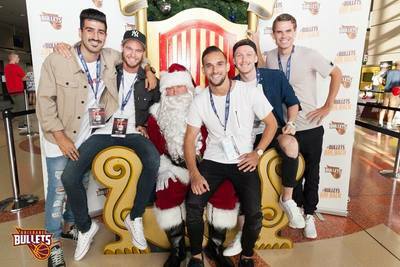 Our Santa has become so popular that he is now being asked to attend amazing events such as Brisbane Bullets games to meet their VIP's and boys and girls! 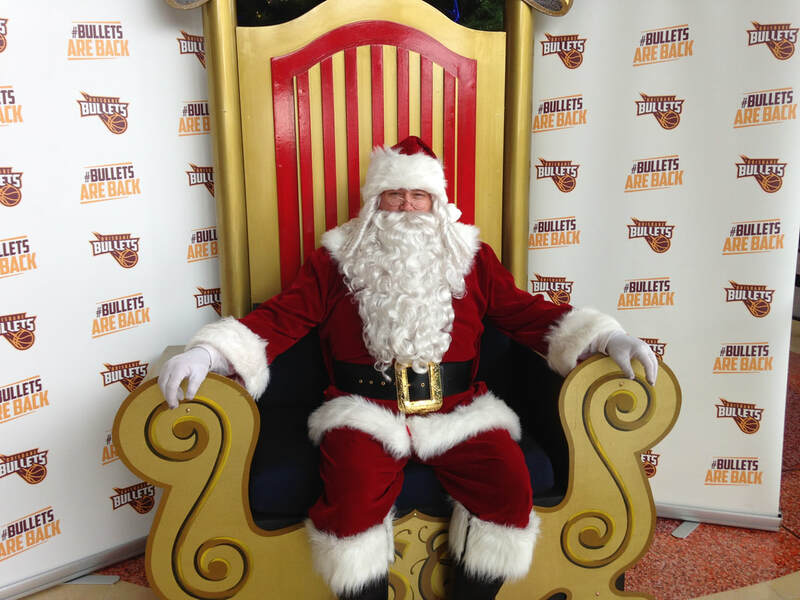 Who knows where he'll pop up next!